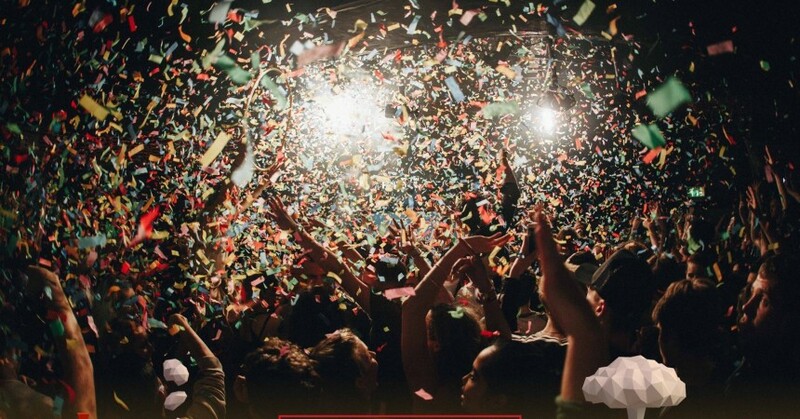 Foreverland is now one of Bournemouth’s most well known nights; the name is now engrained into the town’s clubbing scene. The almost monthly event never fails to gain a buzz around it. 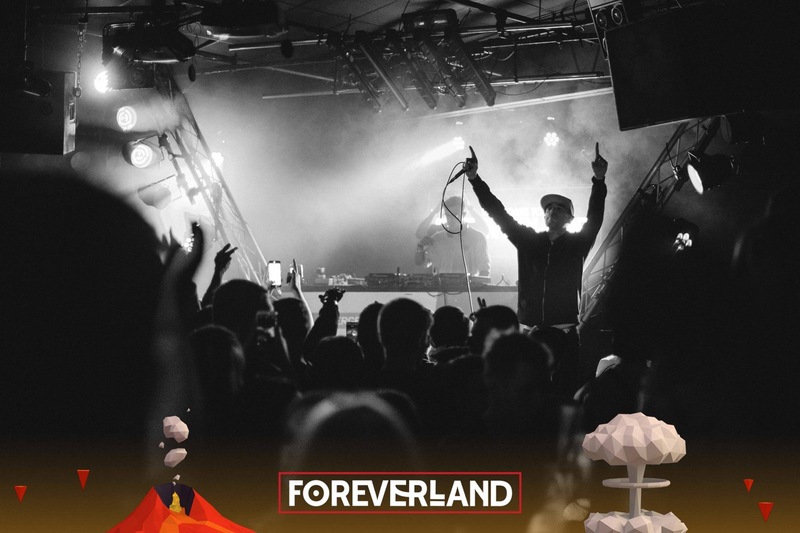 When the first Foreverland (called Neverland back then) came to Bournemouth it brought a lineup of top artists with it and has continued to grace to town with a range of class acts. I’ve seen some of my favourite DJs, including Flava D, Low Steppa and Preditah, play at The Old Fire Station thanks to Foreverland. On 12th of November, British producer/DJ Redlight headlined the event with upcoming female rapper Nadia Rose, who gained a lot of support in the scene with her hit track ‘Skwod’. I was exited to see what Nadia had to offer and she certainly didn’t disappoint. Rose got the crowed gassed by matching the vibes of the night, fitting in well with the other artists on the lineup. I’ve seen Redlight a few times and one criticism I’ve found about his sets, are that they are all usually quite similar, and have limited variance. It’s hard for him to build hype when mixing ‘No Type’ into ‘Source 16’, when you’ve heard him do it a million times before. However, I didn’t notice a particularly same-y set at this Foreverland. Skepsis has played multiple times at Foreverland, and never fails to impress me, a very good DJ to have as a supporting act. Bassic and Taim also played. The music of the night was impressive and everyone seemed to be enjoying themselves, I know I certainly was. 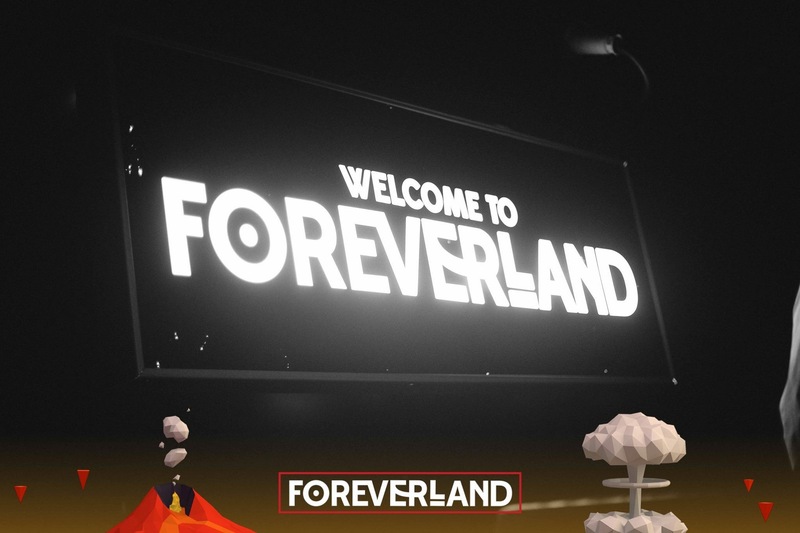 It seems Foreverland has found the formula that works, and has stuck to it well. I can now expect a quality night with some of the UK’s best DJs and a mad level of production when I hear of a Foreverland coming up. Overall it was a good night, and one that can be put down as a ‘typical Foreverland’.